Product 3D Modeling usually tends to be associated with online sales. However, this is an opportunity not to miss for offline sales as well. It enables to reduce risks, dramatically increase the sales and save a lot of money one normally spends before launching a new product. How’s that? Let’s see how an offline business can profit from 3D modeling opportunities. 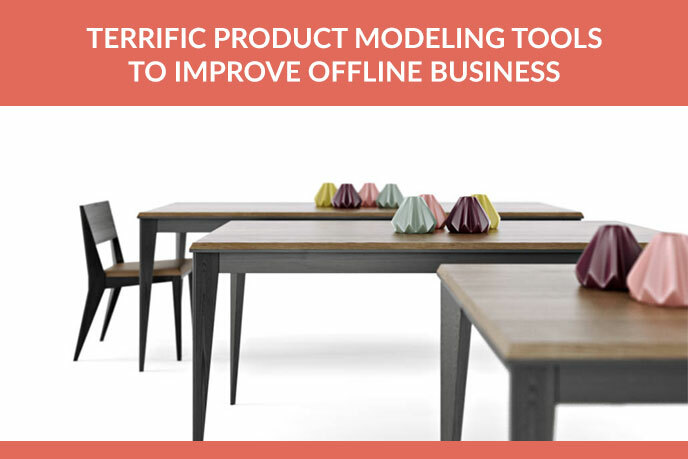 Product modeling offers a whole array of possibilities that improve offline businesses every day. We will focus on those most widely-used by current trend-setters – Market Leaders. Let’s see what they are doing and analyze what solutions one can apply to improve business performance. The most striking example of success is IKEA. As we all know, their product catalogs are full of totally amazing CG imagery. Why did they switch to product modeling from traditional photos? To begin with, it’s much easier, cheaper and faster than ordering a photoshoot. Besides, you only need to get 3D models once. You can use them afterwards as many times as necessary, and for different marketing solutions. But the best part of the deal is that it is possible to get the images of your products in different designs and colors to make a market research. That is an advantage hard to overestimate! No need to risk losing money invested in production in case the design or its version doesn’t work. So, let’s imagine you have your 3D models done and new catalog launched. The latter is full of visualizations that make your products look flawless and magnetic. What can you do next? Use your 3D assets for creating awesome advertising. 3D solutions are a key to creation of stunning traditional ads – whether billboards, print ads or TV commercials. 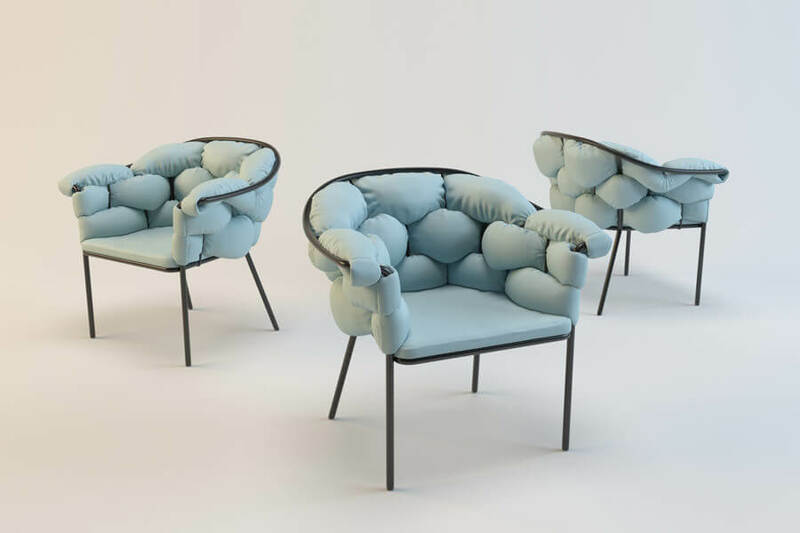 The biggest market players are now using 3D models to represent their products. A quality 3D model can show all its features and advantages at once, and do so with elegance. It makes the image visually appealing and therefore attractive to customers. VR showrooms are a real breakthrough in interior design. Let’s imagine, the customer needs to have his kitchen furnished. Naturally, he comes into the store to find the best solution. What he sees is the store of new generation – the one with VR Showroom. What advantages can it bring to both customers and manufacturers? 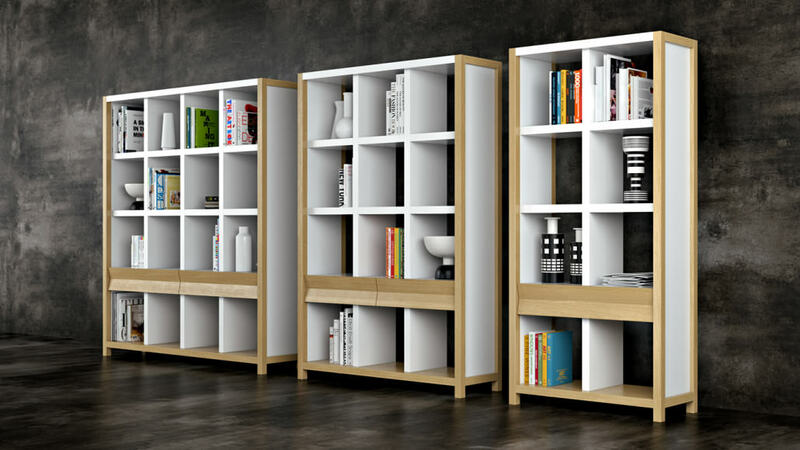 First and foremost, producing kitchen furniture in all designs and colors takes a lot of time and money. Not to mention that it’s risky. Yet, how can one alleviate the situation? Especially since the offline shopping is appreciated specifically for being able to experience the product. Yet, it is possible to avoid all those expenses – with Product Modeling. By choosing a VR showroom, the furniture manufacturers are now able to work without huge rented spaces, and even without having the actual furniture model at hand. They get 3D model of each product, VR headset, and a computer. Moreover, the level of impact is much like that of a real experience. For the customer can see his future kitchen with all photorealism. Moreover, he will be able to change colors and details right on the spot. To cut a long story short, VR showrooms and 3D modeling opportunities allow for an immersive and interactive experience. It’s nothing like showing a picture of the product! The imagery will be highly realistic, well-edited and elegant. That will definitely seal the deal. 3D Printing is no longer a futuristic concept, but the reality of the current market. To realize that, we just need to see how powerful and influential the technology has become. It’s now possible to print 3D models of virtually anything – jewelry, complex machinery (by separate details, of course), electronics and even buildings. When the customer comes into the store, he can buy anything he likes without having to wait for delivery for weeks or months. For the 3D Model can be printed in a few minutes! The speed and availability often play a decisive part in taking of purchasing decision. Most importantly, product manufacturing with 3D printing is much more cost-effective. You don’t need a lot of machinery – just high quality 3D model, 3D printer and filament. Without mentioning that the speed is actually so much higher! And the detailing level achieved is incredible. Moreover, the product prototyping becomes way cheaper. Once you have 3D models done for a few versions of your product, just print them. That’s all it takes! As you can see, product modeling is a key to improving the way offline businesses are run nowadays. It allows to reduce the risks, production costs, diversify the product range and reach out to customers with much more impact. As well as that, 3D Modeling is a great tool for online marketing. Decided to put all those innovations to use? Get quality complex 3D solutions with UFO3D services. Our managers will find the best option for your business, and the team of UFO3D artists will showcase the perfection of your product and present it in the most favorable light. May your offline business flourish and bring people incredible emotions with UFO3D Marketing Solutions!